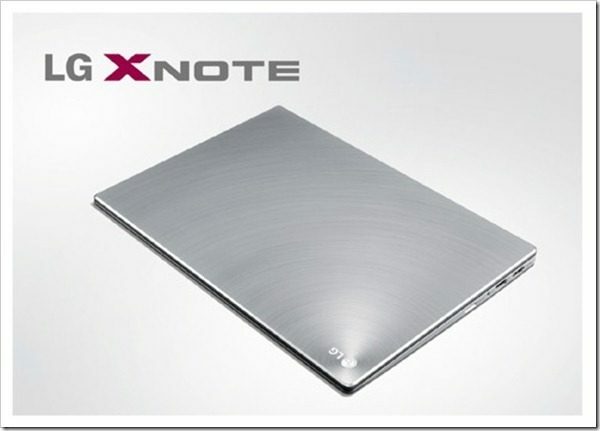 LG XNote Z330 ultrabook unveiled: premium design, features and price tag! 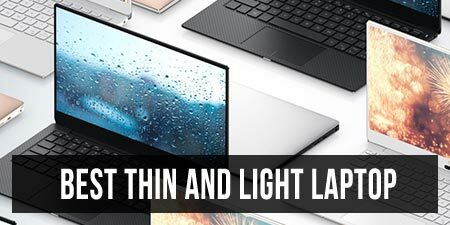 LG is the latest computer manufacturer to announce an ultrabook release and, even though I can’t say that I’m surprised by the announcement, the latest addition to this fresh and exciting market niche looks pretty great. The LG X-Note Z330 (kind of an uninspired name, if you ask me) is set to be the thinnest ultrabook yet and will feature a premium design, as well as very strong technical specs. 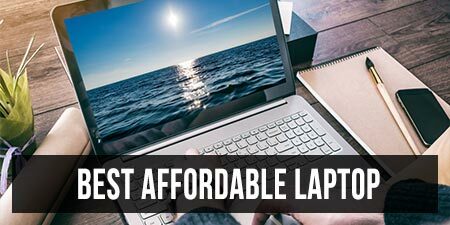 On the other hand, the Z330 might be a tad pricey and could fail to compete head-to-head with some of the more affordable ultrabooks today. Measuring a mere 0.58 inches (14.7 mm) thick (or rather thin) and weighing in at 2.65 pounds (1.82 kg), the Z330 looks extremely stylish and elegant in the first couple of official photos. 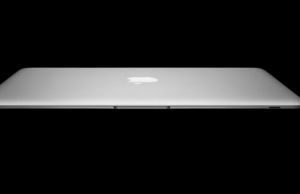 It kind of resembles the MacBook Air here and there, but then again what ultrabook doesn’t…? Even though it's another MacBook Air copycat, the LG Z330 looks very stylish and elegant. As far as tech specs and features go, LG’s first-ever ultrabook will come in two different versions. 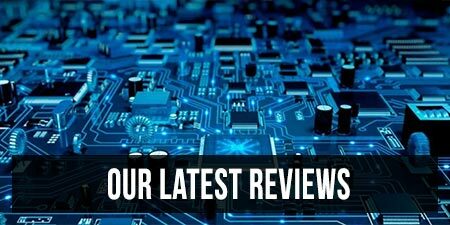 The basic model will be powered by a 1.6 GHz Intel Core i5 2467M processor and will feature a 128 GB solid state drive, while the top version will come with a snappier i7 2637M chipset, as well as a larger 256 GB SSD. 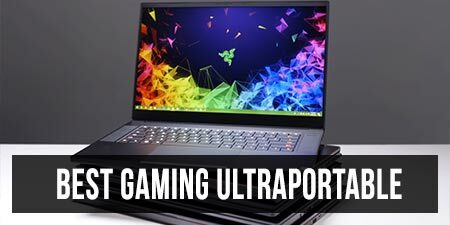 Both models will also feature 4 GB of RAM and integrated Intel HD 3000 graphics cards, so they should be pretty on-par with most of today’s ultrabooks in terms of gaming, browsing and multimedia experience. 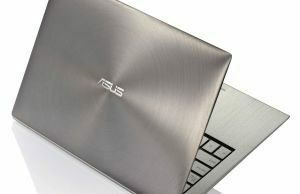 The Z330 will sport a pretty standard 13.3-inch screen with 1366 x 768 pixels resolution, once again very similar to the ones featured by the likes of the Lenovo U300S or Acer Aspire S3, and will come with pretty much everything you might want in terms of connectivity and ports, including Bluetooth 3.0, WiFi, HDMI and USB 3.0. 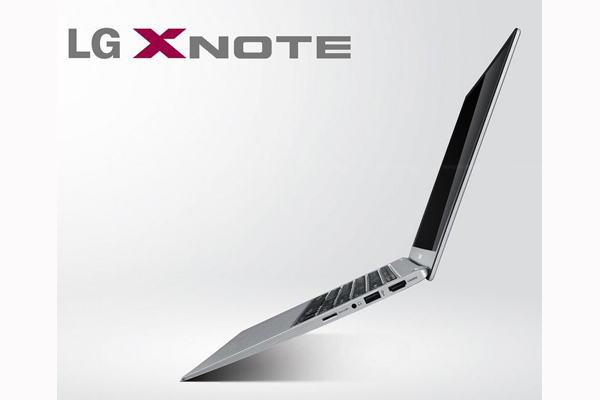 LG's XNote is set to be the thinnest ultrabook, but also looks strong and reliable. 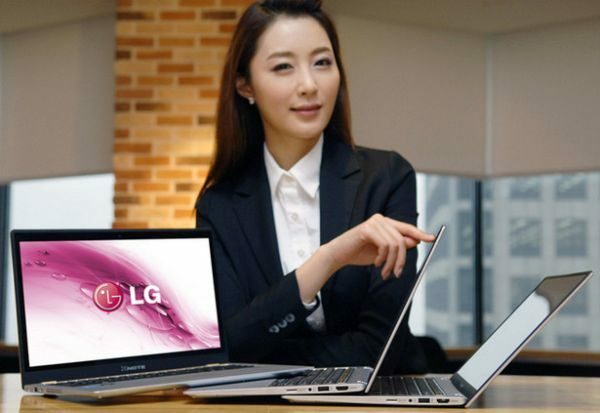 LG’s ultrabook also promises to come with a couple of innovative features and functions, like the Rapid Start Technology, which should reduce the boot up time to under ten seconds. On the other hand, most of today’s ultrabooks boot up pretty fast due to their large capacity SSDs, so I wouldn’t expect anything special in this area after all. In terms of battery life, the LG Z330 should go for around six hours on a single charge, if we are to believe the manufacturers’ claims, which would be decent for a laptop of this kind, but not extremely impressive.